Step into the living room of the family home where the famous Métis leader, Louis Riel, a founder of Manitoba, lay in state for two days in December 1885 after he was hanged for high treason. 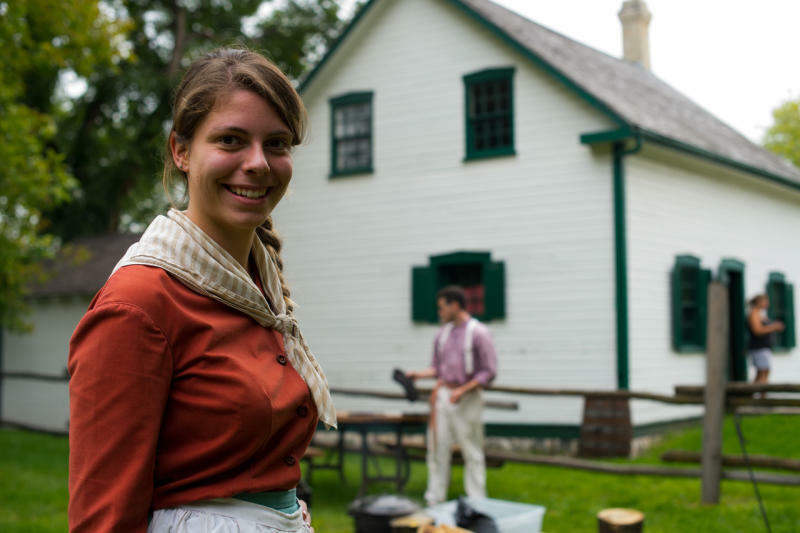 Inside this restored Red River frame house, you can reflect on the fascinating and complex story of Louis Riel and explore his modern legacy with knowledgeable guides. Come to Riel House and learn about Riel and the Métis, a distinct Canadian people with a unique blend of French and Aboriginal traditions. Outdoor exhibits, tours of the house and gardens by bilingual guides, historic activities and special events are offered throughout the summer. Open daily mid-May to Labour Day. Admission charged. Location: 330 River Road in St. Vital. Address: 330 River Road WINNIPEG, MB .